Hair and make-up consultant, Kate Ventress, married her husband Sean five days before Christmas. 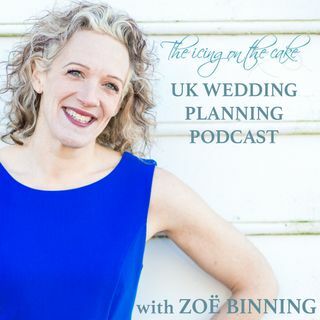 In this exclusive bonus snippet, Kate lists some of the money-saving advantages to getting married in the winter - and some practical tips to work around some of the major disadvantages. You can hear a full version of this interview with Kate Ventress in Episode 14, Wedding in a Winter Wonderland.